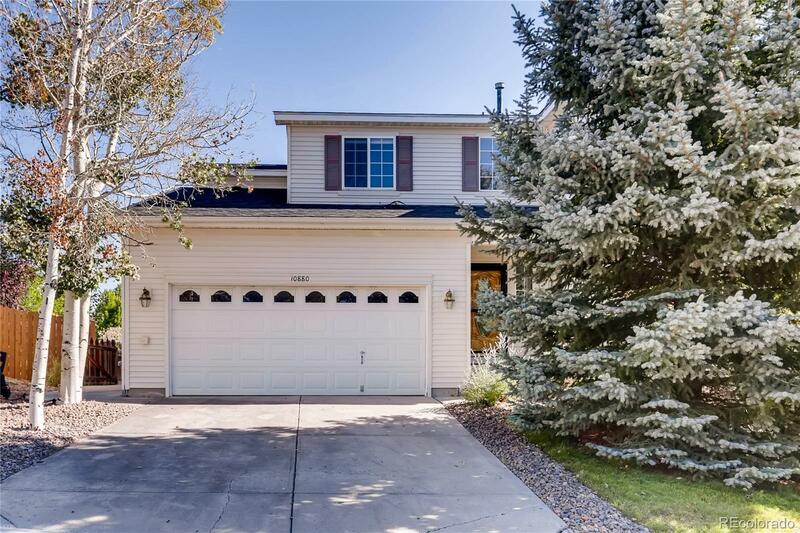 MLS#: 8792283 - Courtesy of Brokers Guild-Cherry Creek Ltd.
A great 2 story home in a equally great neighborhood on corner lot in Cul-de-sac, with large backyard. An open floor plan on main level with a large Kitchen and Family room. Master bedroom with large walk in closet and 5 piece bath. One year old neutral carpeting and freshly painted wall. VACANT Easy to Show and Quick Possession!! !